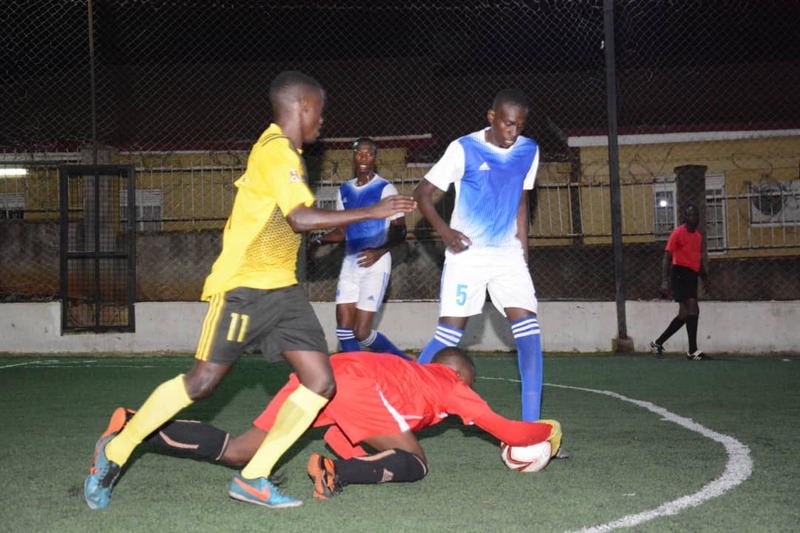 MENGO – Unlike the usual setting in the Futsal Super League where games are played on Thursday evening, Match-Day 13 will take place on Wednesday as all referees will be attending a medical and fitness test on 24-01-2019. Six games will be played on the night with the big one involving leaders Yeak Kabowa and 6th placed Typhoon. Yeak are currently leading the pack with 23 points following their match day 12 victory over Equator (7-4). It was the first time the Kabowa based side assumed top spot in the League and will be optimistic they can take care of Typhoon. However, Typhoon will also be hoping not to go two games without a point as they were defeated 4-2 by Crown last week. Typhoon have 16 points so far, having won 5, drawn 1 and lost 4 of their opening 10 games. In one of the day’s opening fixtures, former log leaders Park will take on Nomad. Park relinquished top spot last week after drawing 2-2 in a thrilling encounter with defending champions Dream. They are currently a point off top spot, in second. Last week’s game may have been a hard one to win but Captain Iddi Babu is optimistic they will get back to winning ways this time round. “We played a very hard game last week and at the end of it, we were glad to take a point home, said Babu ahead of the game with Nomad. “Nomad are off a victory and their spirits must be high but we also need the points so we will not give them any chances. “We want to win the league this season and we can’t do that while in second place so such games are the ones we are supposed to take three points from. For Nomad, they produced arguably the performance of the evening last week, humiliating Parakeets 6-2. It was their 5th victory of the season which put them in 5th place, having accumulated 17 points so far this season. For defending champions Dream, they have a relatively easier fixture on Wednesday, taking on Equator. Dream have been disappointing so far this season, winning only 5 games this season and subsequently sitting in 7th place with just 16 points. However, their showings against Park last week must have lifted their spirits and the acquisition of John Segawa will indeed spark them on. Against an Equator side that has lost 5 games already, Dream will surely be fancying their chances. 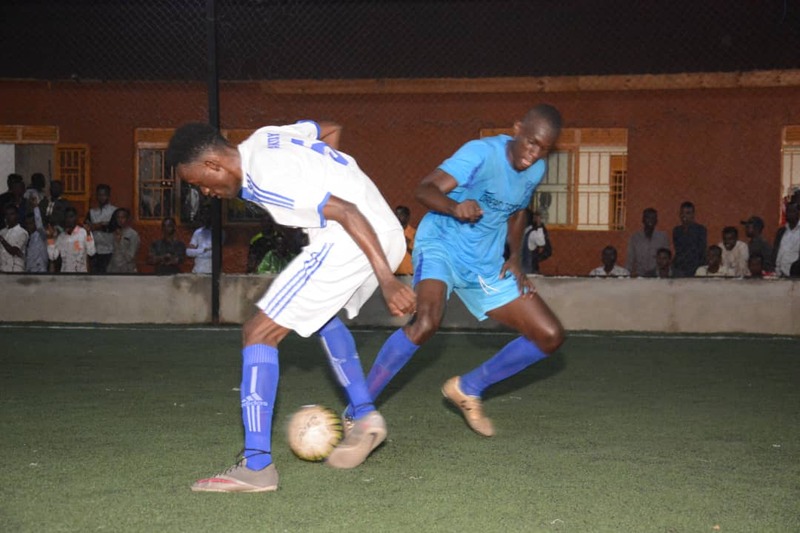 The other days’ fixtures will see 11th placed Aidenal take on Crown who are second currently, Mengo City and Parakeets lock horns while Elephants play Yap Stars in a battle of the struggling sides. Park’s Joesph Bukenya still leads the scoring charts with 19 goals, one ahead of Yeak Kabowa’s Shaffic Avemah.